PhD. in Theoretical Economics, University of Rennes 1, France, February 2001. Master Degree in Economics, University of Tunis, Tunisia, December 1989. Historically, Edward Norton Lorenz established in 1963 the first strange attractor ever discovered. These amazing mathematical objects report chaotic dynamical patterns from deterministic equations. The related oscillations in a finite portion of time aren’t predictable and never resume a same path. 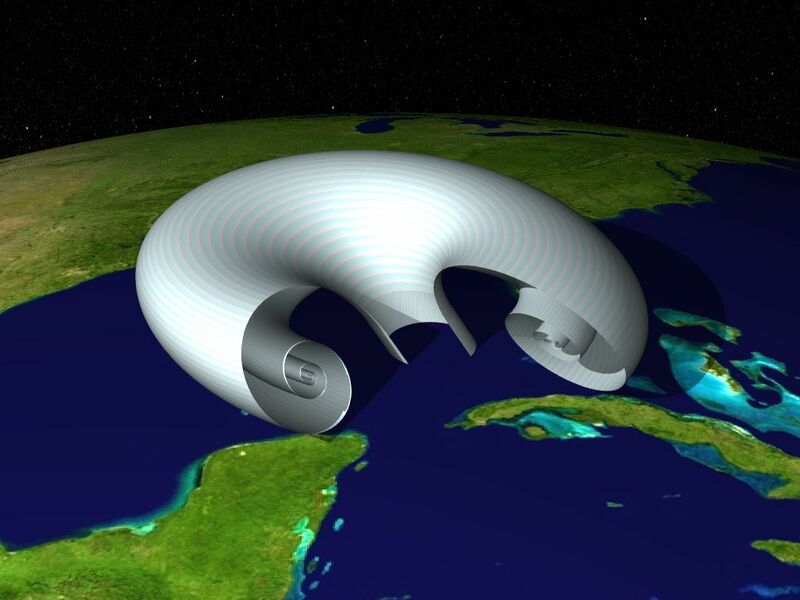 Strange attractors are they three-dimensional objects? Rather mathematical behaviors ! These are the displays of deterministic dynamics and cannot be summarized by a given frequency. Explicitly oriented to the simplest exhibition of these dynamics, with very teensy mathematical tools, the purpose of this web-page aims to oversimplify to the young students the Chaos Theory. In this e-page, we present our own research which led to new classes of 3D & 4D Strange Attractors. See menu for further technical details and also beautiful pictures created by the Mathematics & Art pathfinder : Jos Leys. The chaotic dynamics are non-standard flots, but can be represented in a finite phase spaces. The research paper was published in Nonlinear Dynamics (2012), 70, pp. 2375–2381. The Science of Process mixing order and disorder can be extended to the space of dimension four. Here too there are strange attractors ! 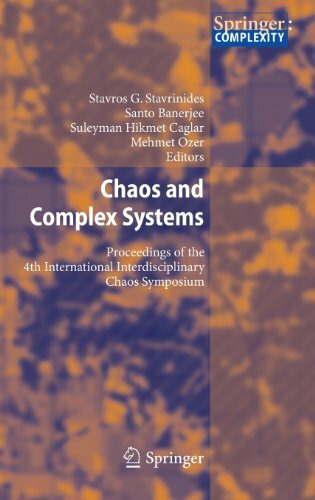 Annual Review of Chaos Theory, Bifurcations and Dynamical Systems, Vol. 6, pp. 48-58. Cover images, figures and graphics of the paper are kindly provided by Jos Leys. In a wide range of nonlinear phenomena, dynamical behavior can be suitably formulated with differential equations. We explored also theoretical fields far from our Economics Education. (front slice removed to display its internal structure). 2013, XV, 581 p. 236 illus. We study in this paper the competition of the Mobile Network Operators in the Tunisian market of telecommunications. 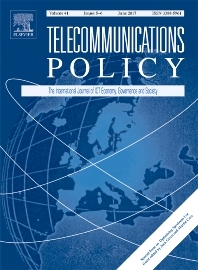 "Regulated termination rates and competition among Tunisian mobile network operators. Barriers, bias, and incentives", Journal of Telecommunications Policy, Elsevier (available online 17/07/2017). Since 2006, the Tunisian National Regulatory Authority has been imposing multiannual mobile-to-mobile termination rates, first on the duopoly of Tunisie Télécom and Tunisiana, and then on all three providers once Orange Tunisie entered the market in 2010. This research studies the interplay between interconnection rates for mobile call termination and the retail price competition for prepaid SIM cards, predominantly chosen by Tunisian consumers. We show that the duopoly was practicing “price alignment” for off-net calls, and that subsequently, the third provider entering the market sparked a decisive initial price drop associated with the non-reciprocal rate it enjoyed. However, the price war, which benefited consumers, only occurred when the Regulatory Body eliminated differential tariffs between on and off-net calls in the retail market. It follows that, everything else being equal, an interconnection rate drop alone will not lead to a decrease in retail prices.